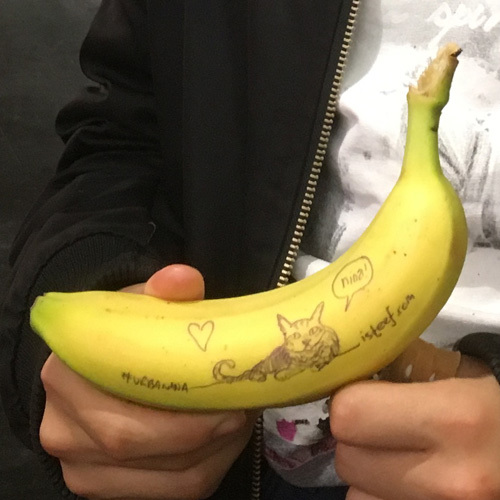 I got another chance to work together with my friends from #urbanana. 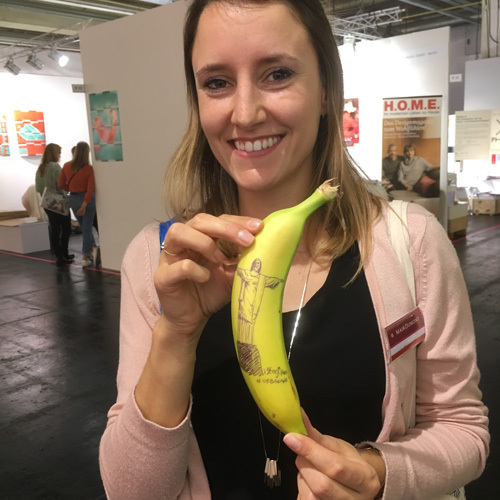 This time it was during the Frankfurter Buchmesse. 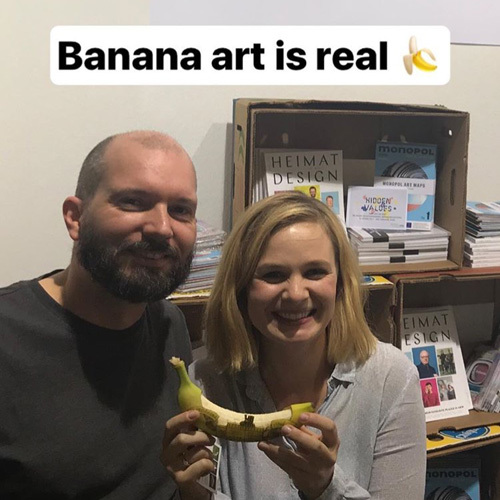 We had a nice little corner in the creative section. 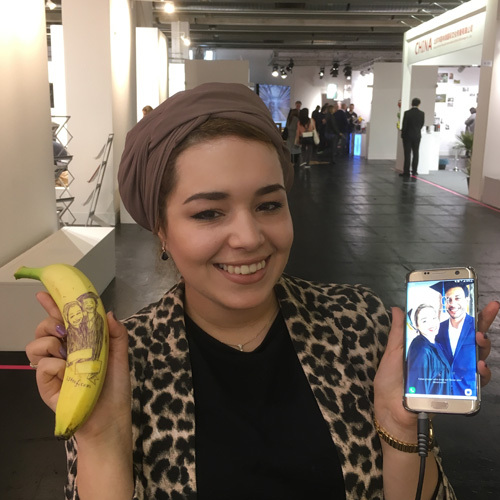 Besides drawing the highlights of the area #urbanana promotes (Düsseldorf, The Ruhr area & Cologne) I also made the visitors happy with drawing their requests. 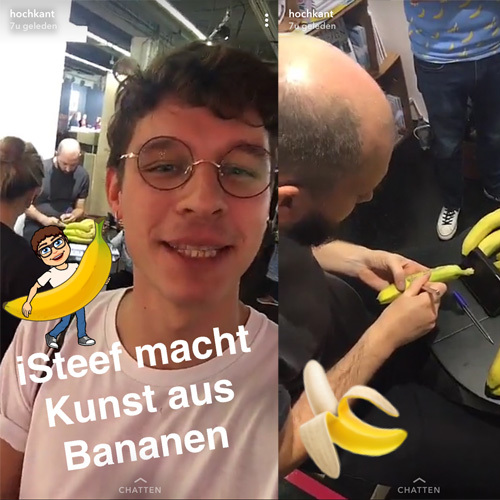 We also got interviewed by DW Culture (check it out here) and Hochkant; a Snapchat news channel from ARD and ZDF. 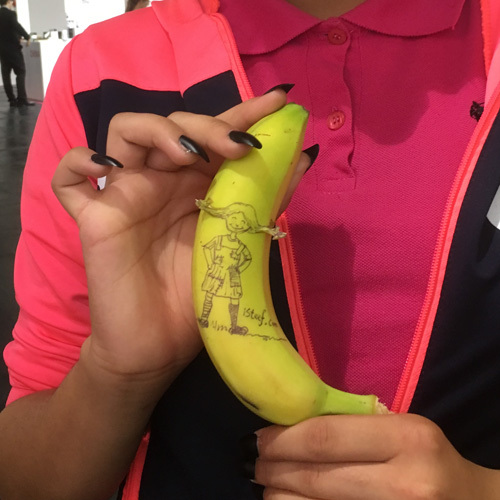 So it was a very productive event all together. 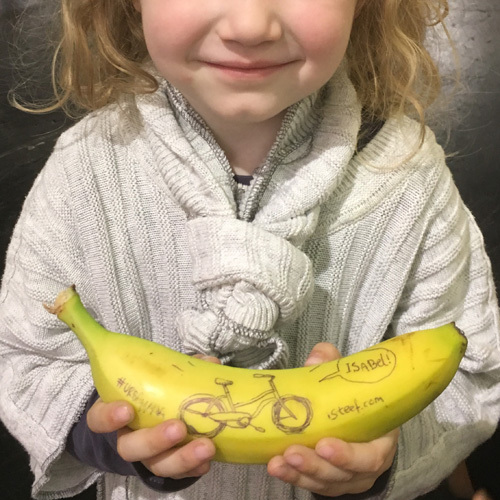 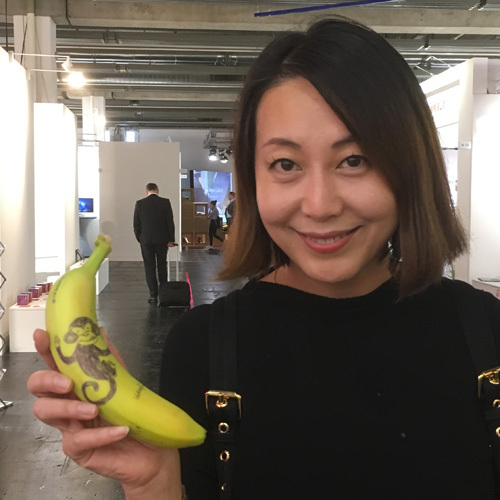 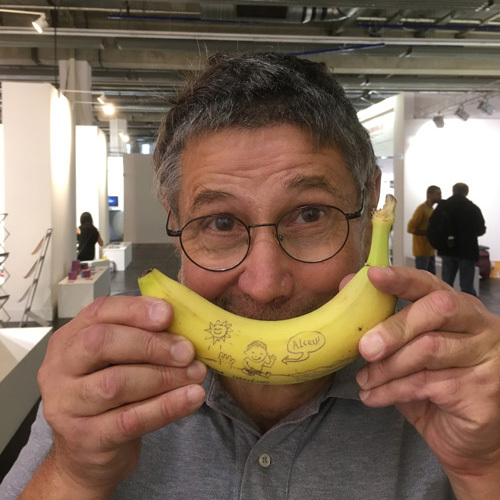 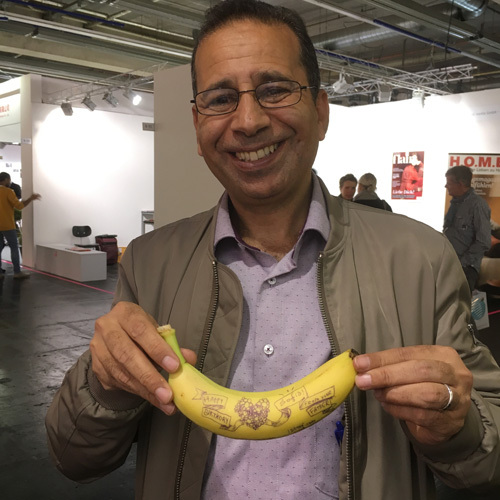 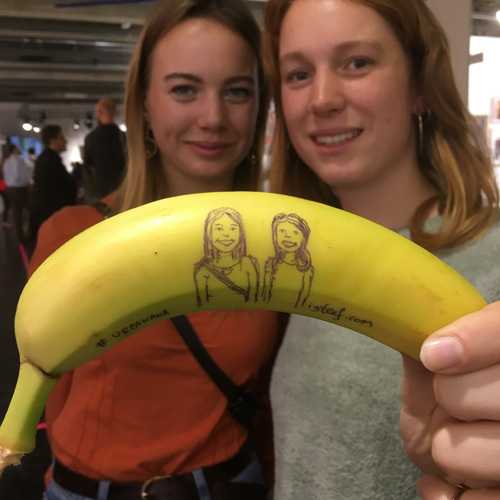 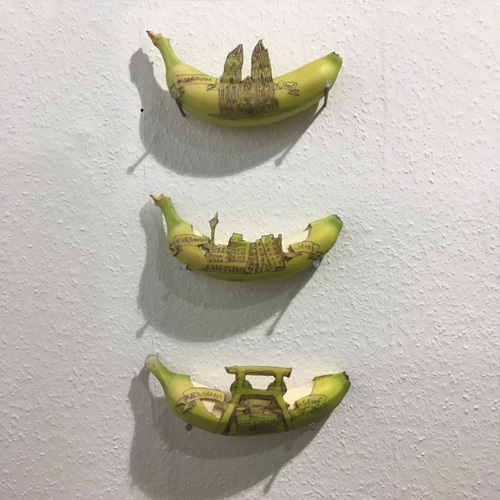 This is #urbanana: iSteef starts with a pen, a knive and a banana and 10 minutes later you have a happy crowd, a piece of art and a well-delivered message.